All-wheel drive is a very valuable feature that many people look for in a vehicle. When you have all-wheel drive, you will have better control of your vehicle in harder driving situations such as in snow or icy conditions. While all-wheel drive can last for a long time, there may come a situation in which you need to have your drive system serviced. 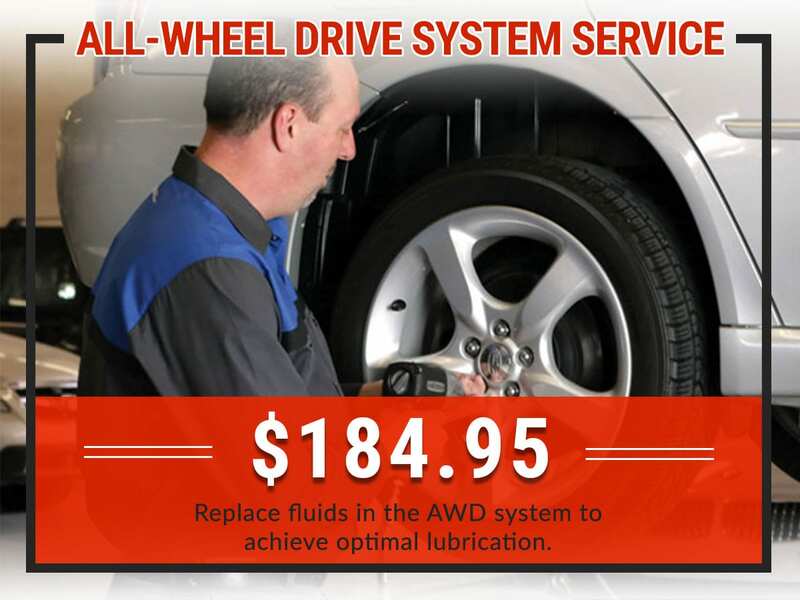 An all-wheel drive service can include a variety of types of service. If your all-wheel drive indicator light is on, it could be an indication of a repair need or you could simply have an issue with your internal computer. Beyond that, a technician will need to analyze and assess your all-wheel drive system. 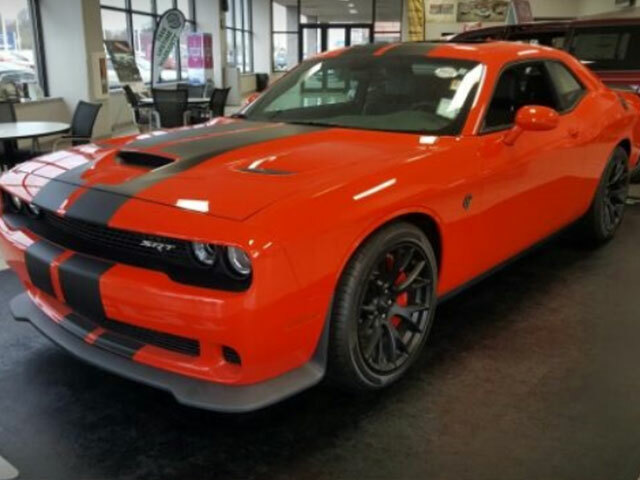 This could simply require additional all-wheel drive fluid or parts of the all-wheel drive may need to be replaced or repaired entirely. Why Should I Have it Done Now? If you are having issues with your all-wheel drive system, it is important that you have it serviced immediately. An all-wheel drive system that is not working well could be an indication of a problem that will only get worse. When you have it serviced at our Service Center immediately, you will be able to have access to your all-wheel drive system once again, which will make it easier to drive your vehicle safely. If you do not have your all-wheel drive system serviced when it is necessary, a number of negative situations could occur. The biggest issue that comes when you do not have your all-wheel drive system serviced is that your all-wheel drive system will not work properly. When this occurs you will lose much of the support that you traditionally received. Further, like a needed Semi-synthetic Oil Change Service if you continue to drive it, the drive system parts may continue to depreciate, which can make the future repairs more costly and significant. 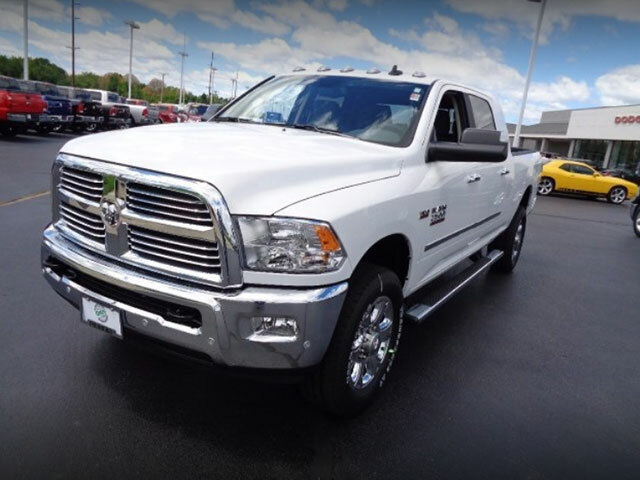 When you are in need of a repair to your all-wheel drive system, you should take your vehicle to Green Dodge & Ram. 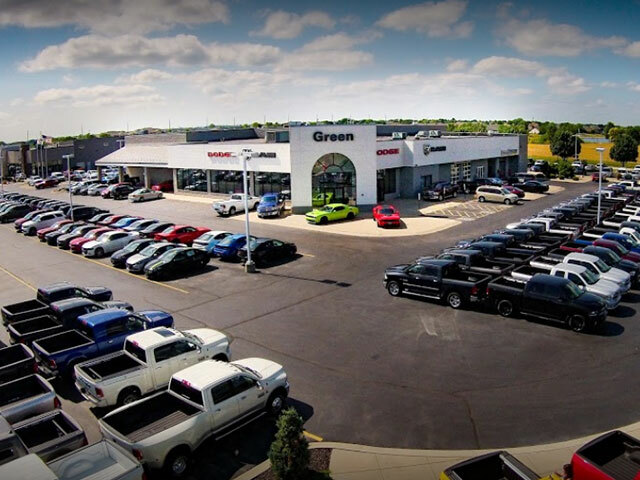 This dealership is located in Springfield, IL and also serves several of the surrounding communities including Decatur, Jacksonville, Lincoln and Taylorville, IL. 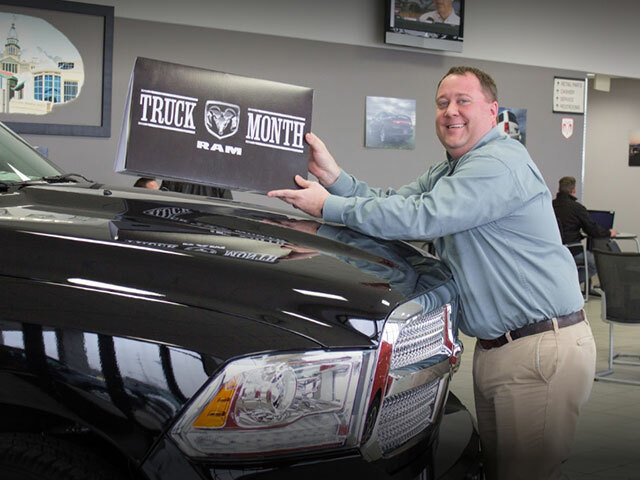 The dealership and repair center has certified technicians that will be able to properly diagnose your issue and make any necessary repairs. There are also a very convenient service center hours and a very comfortable waiting area.